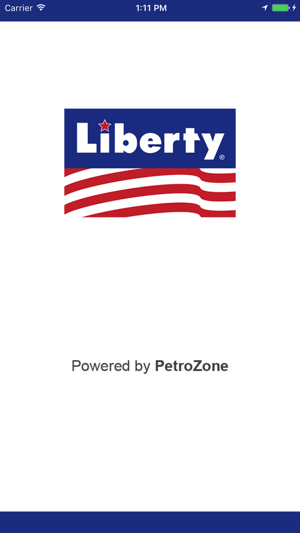 The official iPhone app of Liberty Petroleum. 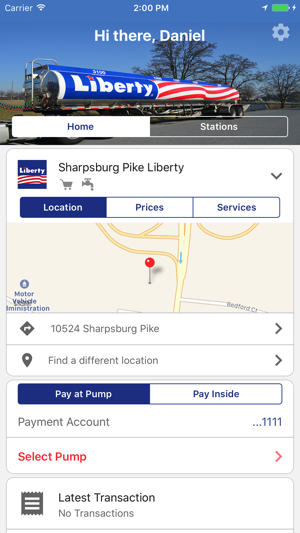 All you need to locate Liberty Petroleum gas stations and truck stops, and identify stations with amenities such as car washes or air/water dispensers. 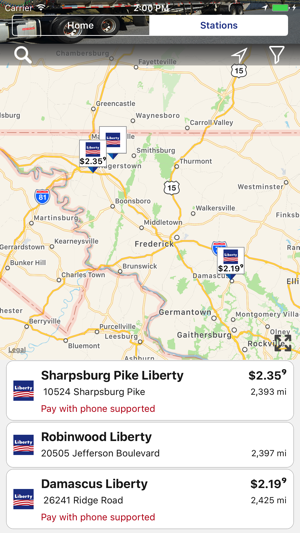 Use the Liberty mobile app to buy gas and make in-store purchases using only your mobile device at specially-equipped Liberty Petroleum locations. 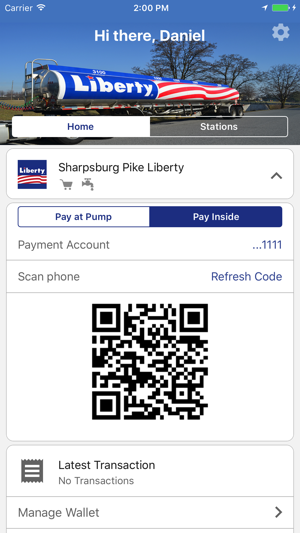 The speed and ease of using Liberty Pay is fantastic! And it's nice not to have to worry about someone stealing my credit card information. My card never leaves my purse! 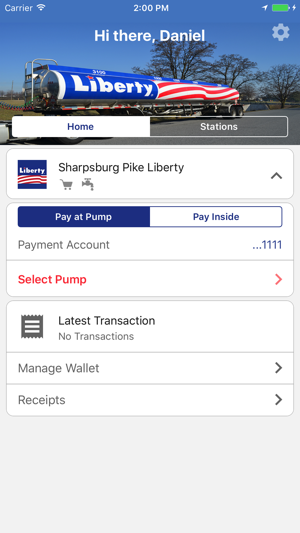 © Copyright 2017 Liberty Petroleum Inc.